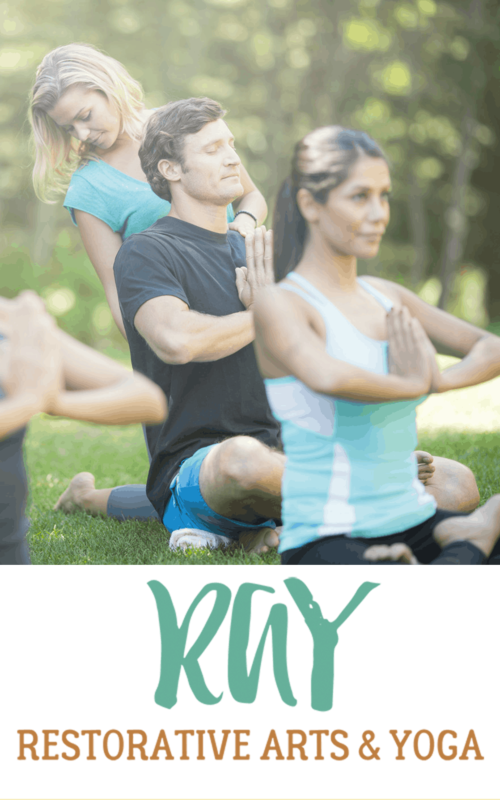 Granlibakken is proud to host the second annual Restorative Arts and Yoga Festival, June 1-3, 2018. 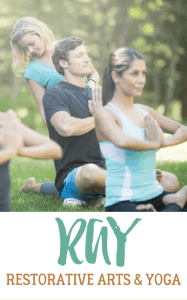 This one-of-a-kind yoga retreat features Tahoe-based yoga instructors, healers, and energy workers to bring you a weekend of learning and self-discovery. Do not miss the chance to enjoy the outdoors and rejuvenate your mind, body, and spirit. Join us for the full weekend, or just for a class. You will be sure to learn something new while making lasting memories. Calling all vendors! Do you have a product or service that you would like to feature at RAY 2018? The vendor fair is 11:30AM-7:30PM on Saturday, June 2. Click here to complete the Vendor Booth Application Form. Click Here for the RAY 2018 schedule. Meet the instructors and workshop leaders at RAY 2018 here.